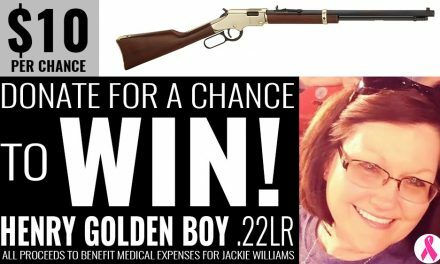 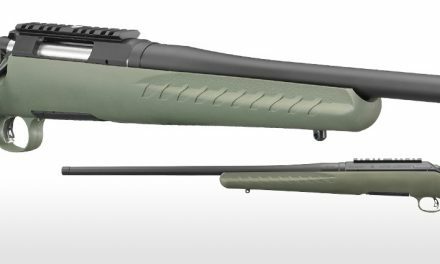 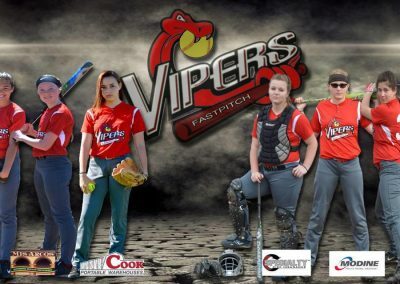 The Viper’s are raising money for tournament fees which can be quite expensive. 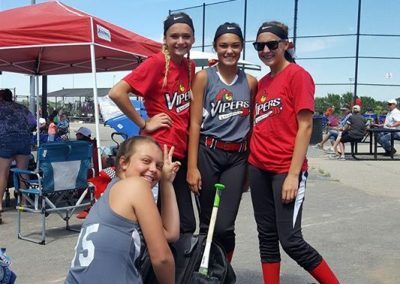 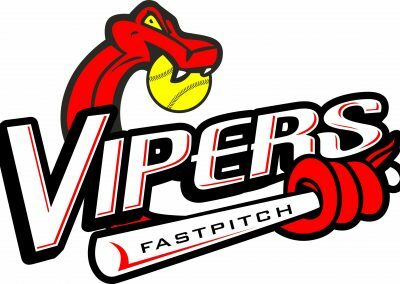 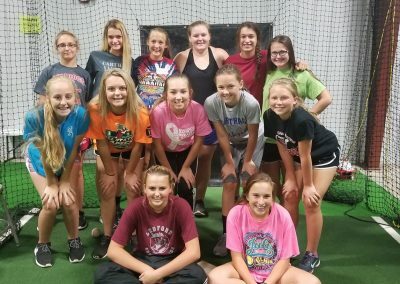 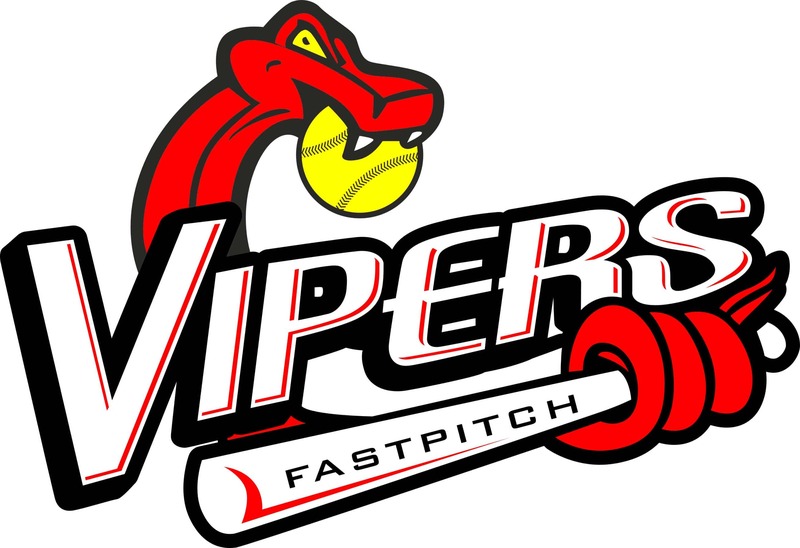 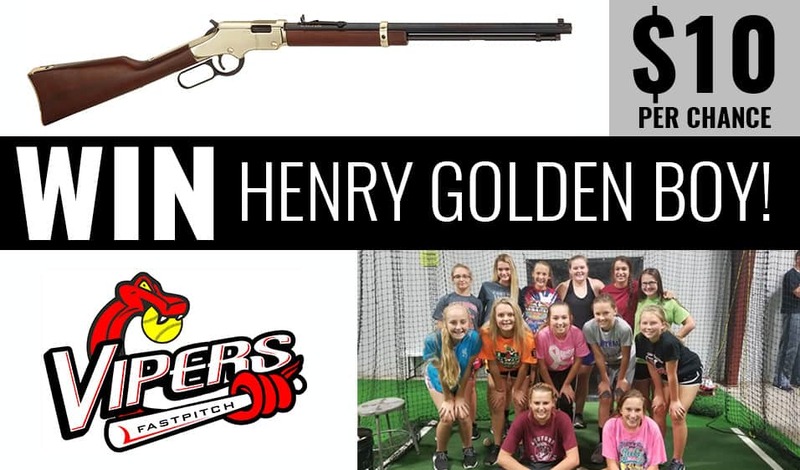 Vipers Fast-pitch is a competitive travel softball organization, with 14U and 16U teams, based out of Carthage, Missouri. 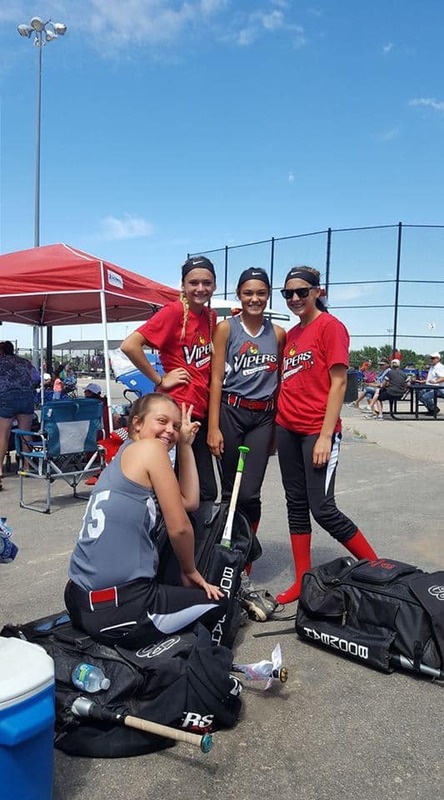 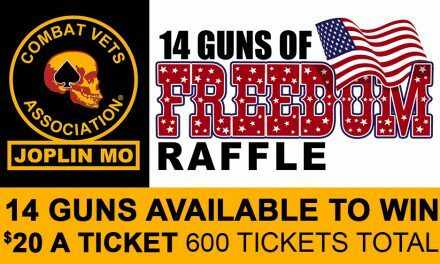 The organization brings together talented players from all over Southwest Missouri. 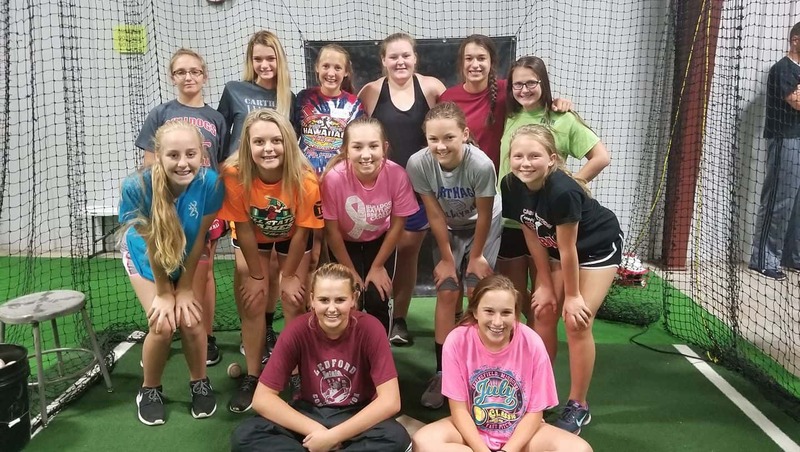 Our goal is to provide a positive environment and challenging gameplay for our players, many of which are competitive at the High School level.